Like every year, the internet is going mad about this question- “WHAT NEXT?” Well, Apple. the tech giant has provided us with an answer. 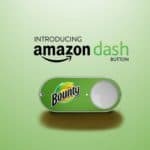 Almost every tech enthusiast in the world is talking about this. We have heard the rumors, we have seen the mockups, and we have imagined ourselves, what iPhones will apple launch this year. 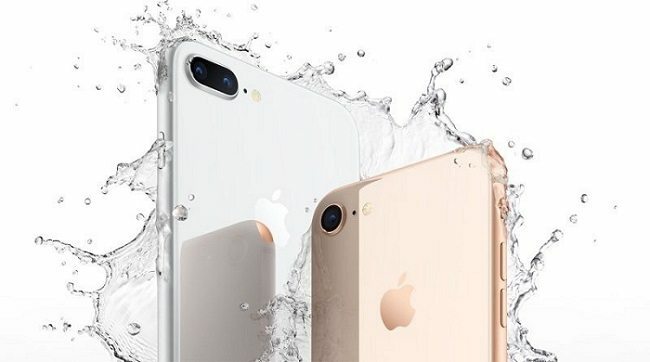 On September 12, one of the most anticipated phone was launched by Apple, the iPhone X, along with iPhone 8/8+, Apple TV 4K and Apple Watch Series-3. First, we will cover the bigger announcements and then the smaller ones. 1) To be honest, it was only a part of marketing from Apple to name these as iPhone8/8+. 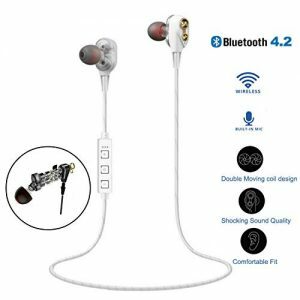 2) In my opinion, these should have been called the iPhone 7S/7S+, because these have nothing new in them. 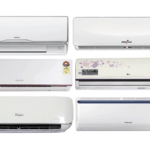 3) They are only a simple refresh and spec bump from the previous models. 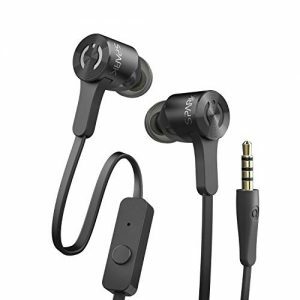 1) Both the devices are IP-67 Dust and Water Resistant. Both sport the similar look and overall button layout. 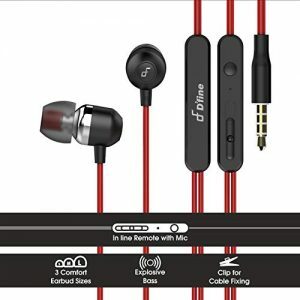 NO HEADPHONE JACK. 2) Now both have Retina HD displays with support for True-Tone for more natural looking colours. Both possess the new Apple A11 Bionic chipset. 3) Let’s talk about that chipset for a moment. It has a 6 Core CPU design, with 2 High Performance Cores that are 25 percent faster and 4 Efficiency Cores that are 70 percent faster than those on the previous A10 Fusion Chip. Let’s go over to the camera department. 1) The iPhone 8 has a single 12 MP shooter in the back and an 8 MP selfie shooter with OIS. 2) The iPhone 8+ has dual 12 MP shooters with OIS in the standard wide angle and another with a telephoto lens for 2x lossless optical zoom. 3) The most major upgrade is on the software. There is improved portrait mode. Videos can now be shot at 4K 60 FPS, and 1080P at 240 FPS for slow motion. 4) On the iPhone 8 Plus, there’s a new Portrait Lightning feature available for Portrait Mode, which is designed to allow iPhone users to add studio lighting effects to Portrait photos. 5) The iPhone 8 and iPhone 8 Plus have been designed with augmented reality experiences in mind. 6) Each camera features individual calibration with new gyroscopes and accelerometers for more accurate motion tracking. 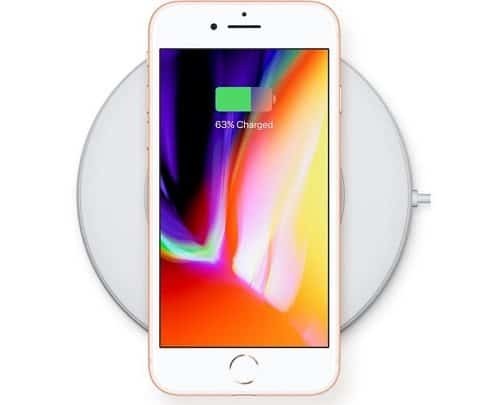 With their glass bodies, the iPhone 8 and the iPhone 8 Plus support Qi-based inductive wireless charging and are able to charge using a range of Qi-supported charging mats. Apple began accepting pre-orders for the iPhone 8 and iPhone 8 Plus on September 15, with the devices seeing an official launch on September 22. This was the most hyped Apple product till date. And surely Apple does provide justice to all the Hype. 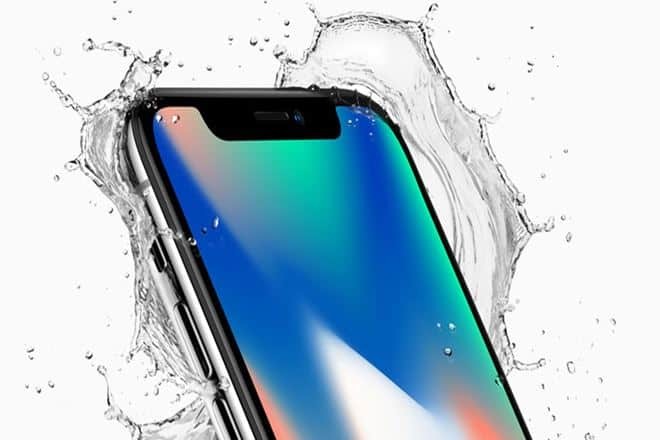 The iPhone X, pronounced “iPhone 10,” was introduced at Apple’s September 2017 event as a classic “One more thing…” addition to the iPhone 8 and 8 Plus product lineup. 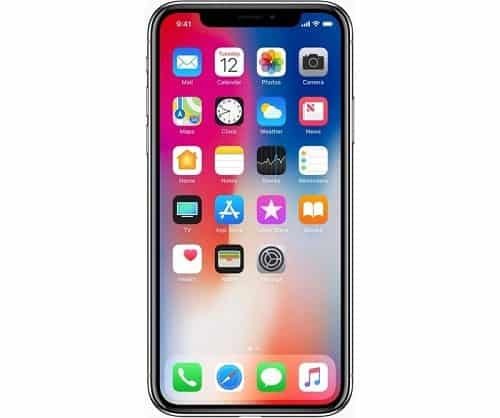 The iPhone X represents the biggest technological leap forward since the original iPhone was introduced 10 years ago, and it sets the path for the next decade of iPhone development. Apple’s aim with the iPhone X was to create an iPhone that’s all display, blurring the line between physical object and experience. 1) The 5.8-inch front screen melts into a highly polished curved-edge stainless steel band that encircles a durable all-glass body available in two pretty finishes: Space Gray and Silver. 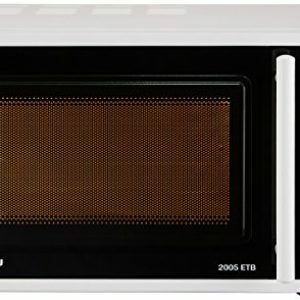 2) Both feature a black front panel. 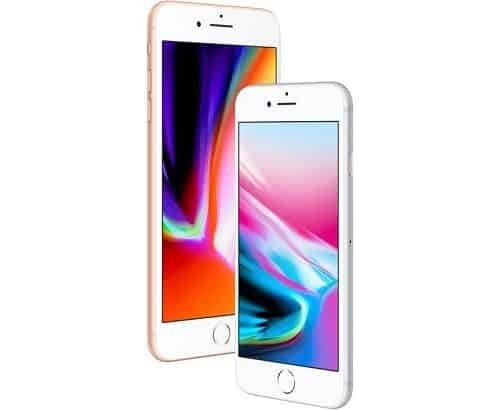 The edge-to-edge top-to-bottom Super Retina display adopts OLED technology for true-to-life colors, deep blacks, and a million-to-one contrast ratio. 3) It features a 2436 x 1125 resolution and 458 pixels per inch, the highest resolution and pixel density ever introduced in an iPhone. 4) It supports HDR, wide color, 3D Touch, and True Tone for adjusting the white balance of the display to match the ambient lighting. With an edge-to-edge design, there is no room for a Home button, so the iPhone X adopts a new user experience. A swipe up at the bottom of the screen brings up the Home screen, while a swipe and a hold brings up App Switcher. There’s a Tap to Wake feature for looking at notifications, the side button can be pressed and held to activate Siri, and the Control Center is accessed by swiping downwards from the top status bar. No Home button also means no Touch ID, so unlocking the device is done with a new Face ID facial recognition system. 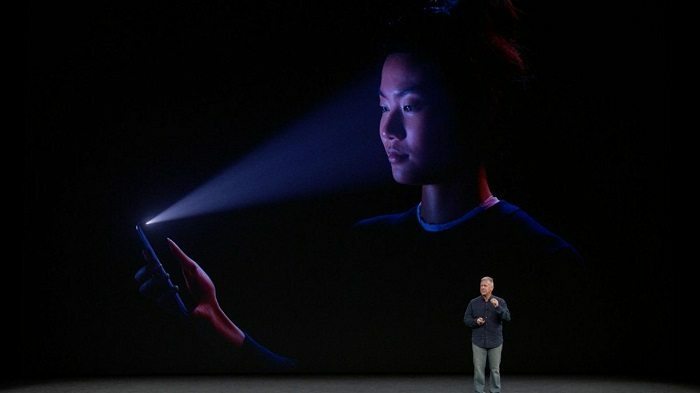 Face ID uses the TrueDepth front-facing camera system to create a 3D map of your face that’s used much like a fingerprint for unlocking the iPhone, authenticating Apple Pay purchases, making App Store purchases, and accessing passcode protected apps. 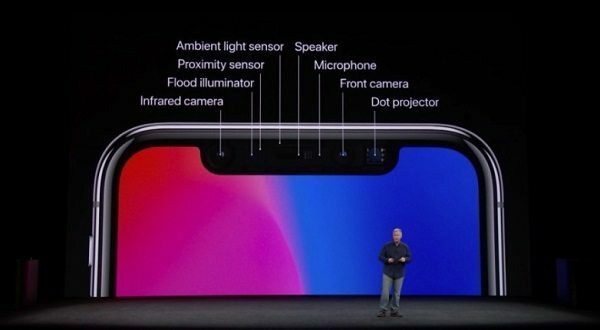 Face ID uses infrared camera technology so it works in the dark. It also uses machine learning and will detect your face with hats, glasses, beards, and other objects that obscure your face. 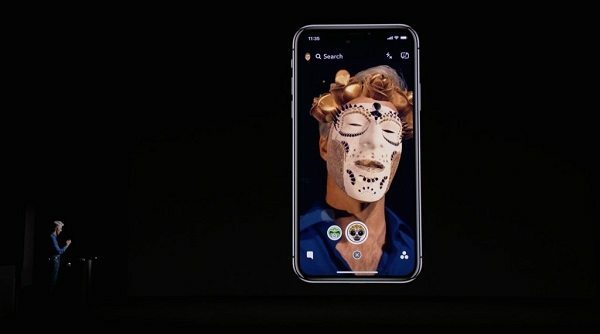 Because it uses a 3D map of the face, Face ID cannot be fooled by photos, masks, or other facial replicas. As an added layer of security, Face ID is “attention aware” and unlocks your iPhone only when you’re looking at it. Face ID is powered by a state of the art dual-core neural engine built into the new A11 Bionic chip, data stored in the Secure Enclave and all processing done on-device. The A11 chip includes a total of six cores, with two performance cores and four high-efficiency cores, including the neural engine. 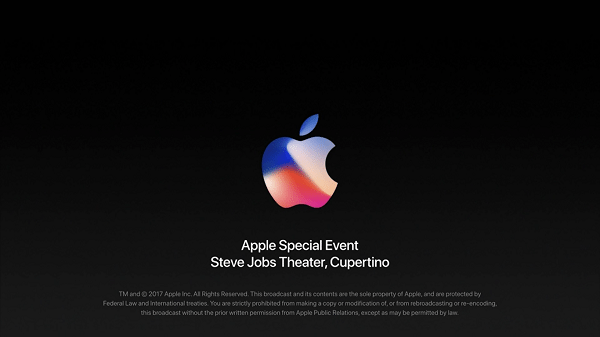 1) The same 7-megapixel TrueDepth camera that powers Face ID enables a new feature called Animoji. 2) Animoji are 3D emoji able to mimic your facial expressions. 3) The TrueDepth camera tracks more than 50 facial muscle movements and translates that to the Animoji, which can be used in the Messages app. 4) Apple’s TrueDepth camera also introduces Portrait Mode for the front-facing camera and enables Portrait Lighting, a new feature for adjusting the lighting in a portrait image taken by the front or rear camera. 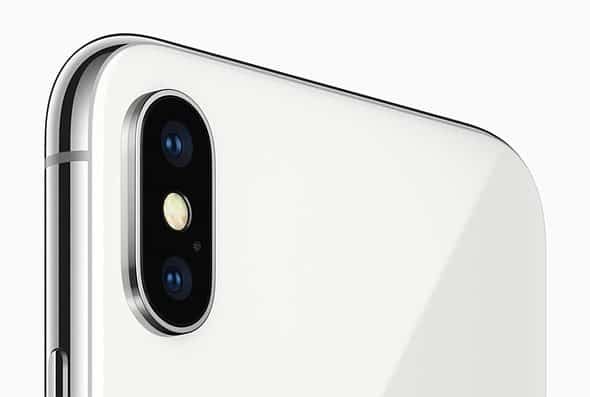 1) In the back, the iPhone X features a vertical 12-megapixel dual-lens camera arrangement with an f1.8 wide angle lens and an f/2.4 aperture telephoto lens. 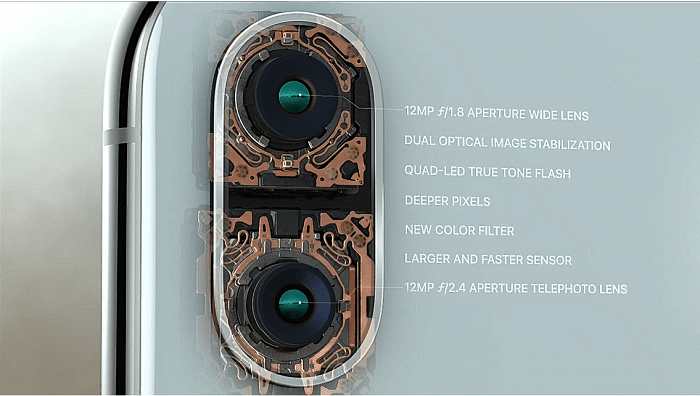 2) Both lenses support optical image stabilization and have improvements like a new color filter, deeper pixels, better low light zoom, and improved video stabilization. 3) Between the cameras, there’s a new quad-LED True Tone flash. With the individually calibrated cameras, a new accelerometer and gyroscope, tuning for ARKit, and the powerful A11 chip, the iPhone X has been designed for a better augmented reality experience. Developers can take advantage of both the rear camera and the TrueDepth camera to create unique AR apps with unparalleled face tracking capabilities. iPhone X is available with either 64 or 256GB of storage. The 64GB model is priced at $999, while the 256GB model is priced at $1,199. Apple plans to begin accepting pre-orders for the device on Friday, October 3 ahead of a November 3 launch date. – The chances that someone else will open your phone with face-id are 1 to 10,00,000. – Almost all internals are same as that of the iPhone 8/8+. – The article is not big enough to cover every minute detail about the launch event. 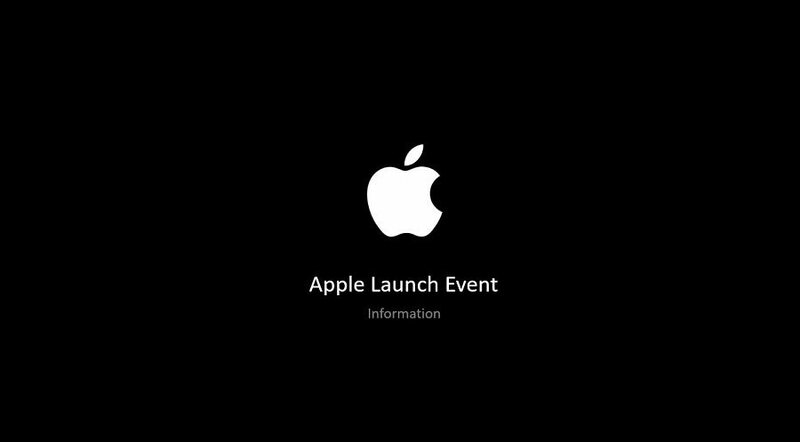 For full information, see the launch event. – The Animoji has 12 different characters to choose from. 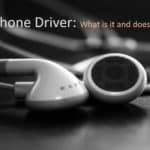 – The performance cannot be predicted yet, as the phones have not come out in the market. – These are only based on initial hands on and event information. 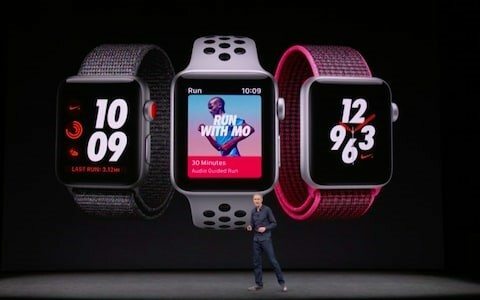 The first, and perhaps the most expected one was the launch of the Apple Watch Series 3 with the new Watch-OS 4. The most interesting thing about it is that Apple have managed to increase the power, add an E-SIM and still keep the overall size of the watch same. The only change in size is with the Heart-Rate Scanner, which is now thicker by just two sheets of paper, says Apple. Also as there is an E-SIM, now you will be able to call anyone and receive calls directly from your watch, without the need of your iPhone. Also, now Siri will be able to reply to you and you will be able to talk to her just like on your iPhone. Now there are some new bands, more colours, and new accessories available for your watch. The original Apple Watch started at $349/£299/AU$499 when it launched, and the Apple Watch 2 upped the prices to $369/£369/AU$529. The Series 3 starts at $329/£329/AU$459 if you’re content with not having LTE cellular connectivity – but that kind of misses the point. If you want to ramp it up to include the headline new feature, that soars right up to $399/£399/AU$559 – the most expensive starting price for an Apple Watch yet. As for release date, pre-orders for the Apple Watch 3 begin on September 15. The smartwatch goes on sale on September 22. This release date syncs up with the launch of Watch-OS 4 on September 19, which means the new watch will come with the latest version of the OS out of the box. 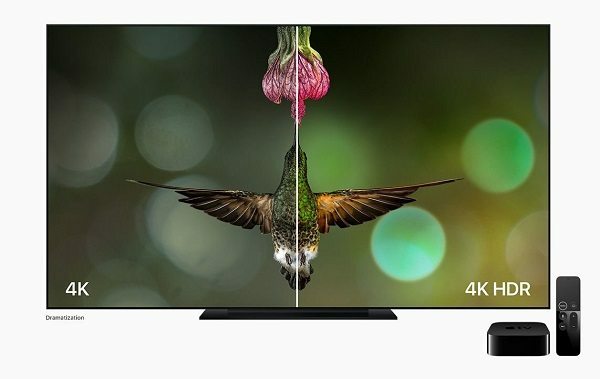 The next announcement was the new Apple TV with support for 4K HDR. 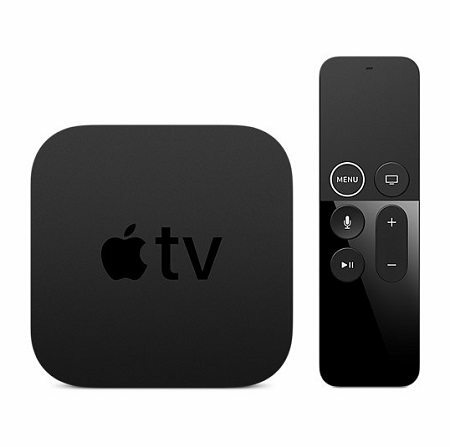 The 2nd and the least and most obvious upgrade announcement was made to the Apple TV. The main highlight was that now it will come with support for 4K HDR content. Also, there is an update to the TV-OS 11 which has some upgrades in the overall UI and some nice upgrades in the Sports Section. Now, you will be able to see the score, some info etc. right on the game thumbnail. Also, you will be able to keep a track of your favorite games coming up, going on right now, etc. all in a different tab altogether. The release date for the Apple TV 4K is September 22, 2017.